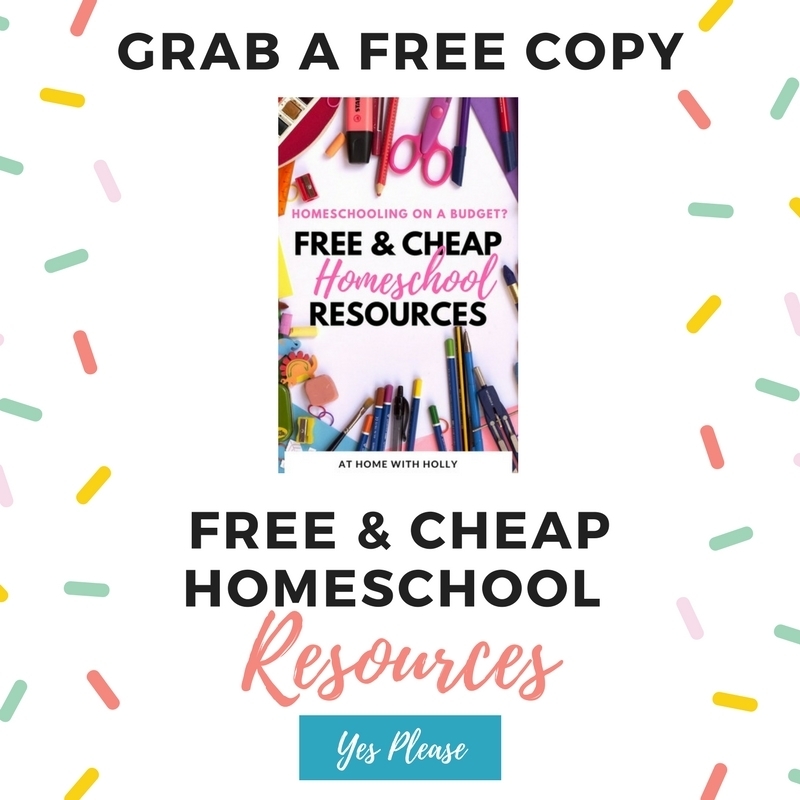 My first year of homeschooling we did it on a tight budget. Since my son was young and we were tot schooling I could get away with free printables. We did not need a lot of homeschool supplies. We could also do simple activities like “shape scavenger hunt walks” where we would walk around the block looking for different shapes. 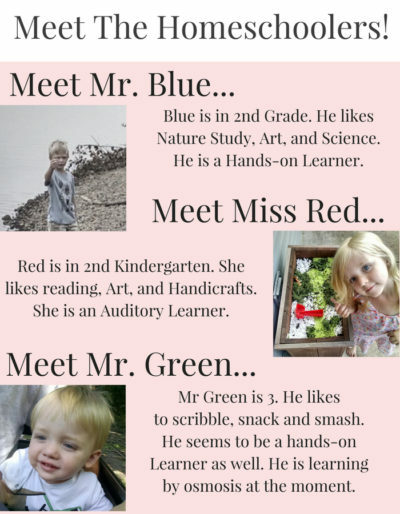 As we have progressed into Kindergarten and added Red to the mix things have only gotten more expensive. I’ve found that getting creative with my homeschool spending is a lot easier than I thought. Most of the time I am able to get paid for things I am doing normally and to me, that equals free money. 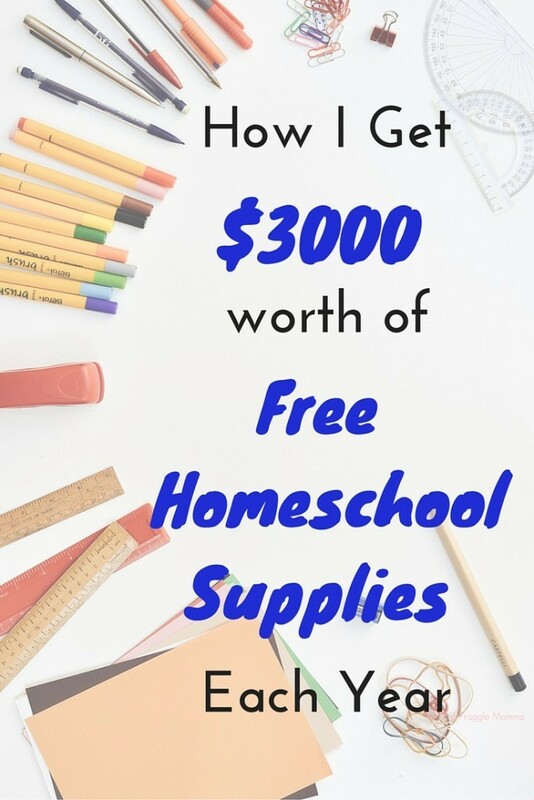 Let me share the different ways I have made over $2500 in “easy money” to pay for our homeschool supplies last year. 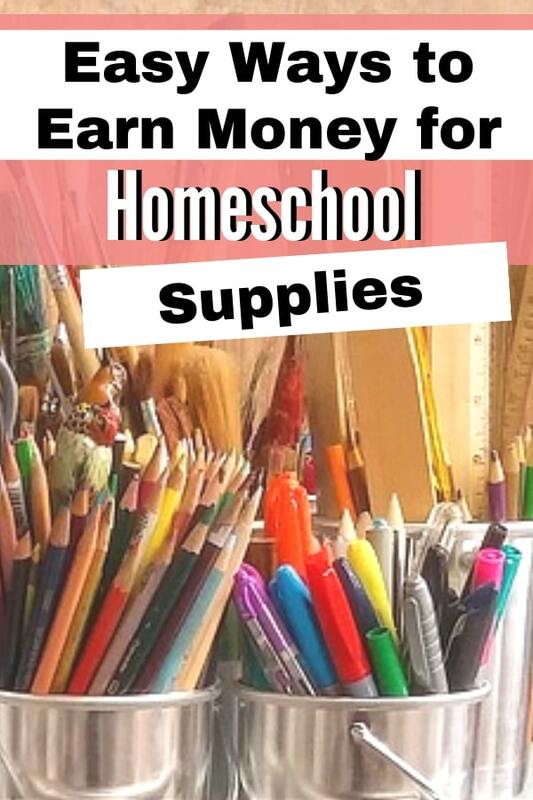 Don’t forget to use Ebates when you shop for homeschool supplies or whenever you are shopping. Ebates is perfect to use all year long, any time you shop online. Ebates allows you to earn cash back on items you are already buying. Ebates is easy and reliable. All you need is a PayPal account or you can opt to have them send you a check by mail! You can earn a great amount of money through Ebates referrals too! I hate to admit but I just started using Ebates. I already earned $225 from my Christmas shopping and referrals. 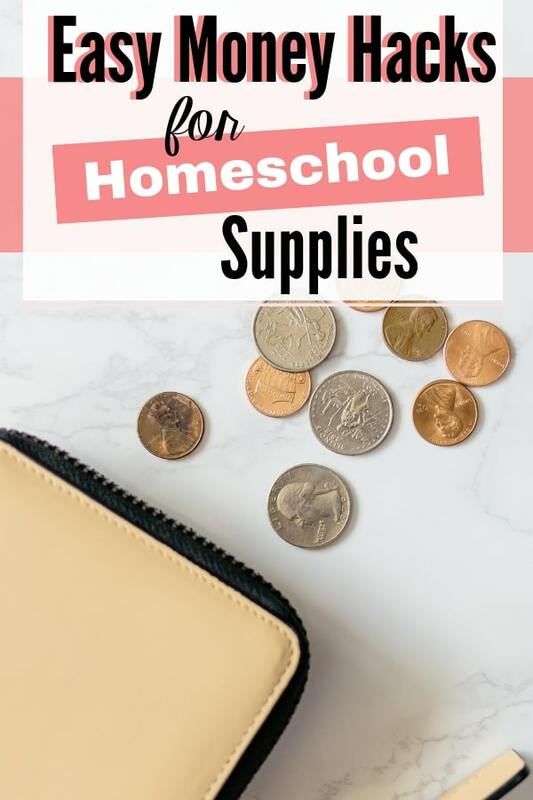 Imagine the money I could have saved for homeschool supplies if I starting using this last year! Click Here To Earn Cash Back Through Ebates! Swagbucks have a number of different methods for earning such as taking surveys, using the search bar or printing coupons. You can also earn by watching videos. I tend to let those videos play while I wash dishes or fold laundry, I average about $10-$20 a month. I also go shopping through Swagbucks which generally gets me another $75-$150 a year, although as I mentioned above I recently switched to Ebates because the payout is better. I usually cash out for Amazon gift cards, but there are other options. Ibotta: This app offers rebates for taking a picture of your receipts. Some rewards are higher than others, and they can vary depending on the store and item. You can earn more by doing small tasks like watching a video about the product. The only problem with this is you have to shop at specific stores. I would say on average I earn $1.00 or so a shopping trip, sometimes a little more. I usually go shopping about once a week. Receipt Hog: This app is similar to Ibotta with the difference being you don’t have to shop at specific stores to earn. The payout is a little slow, but if I am already purchasing a product why would you throw away free money! SavingStar: Very similar to the other two. This one does best for me. I love when they have offers like Spend $35 on Starbucks and get $5. They usually give you a few trips to get to the threshold, and that total can include coupons. You can also “boost” your total but getting credit for watching videos or other small tasks. Looking back I can see I earned $115 this year. You can pick your payout as a bank deposit, Paypal deposit, or you can start a college fund and contribute to that. Media Insiders: This app runs in the background of your phone collecting anonymous data on our habits with social media and shopping. Occasionally it offers a survey via email. I love media insiders because it is easy and free money! You make $5 a month (per device) plus surveys. You can install this on up to 3 devices. Smart Panel: Runs in the background of your phone and collects data on your shopping and social media habits. All the information it collects is anonymous. $15 bonus for the first month then $5 a month after that. Google Screenwise Panel: Same deal as the others run in the background of your phone and you get $2 for every week it runs! SlideJoy: This is an app that places ads on the lock screen of your phone. You earn money regardless of whether or not you engage with the app. I average anywhere from $5-$15 per month depending on whether I am really active on my phone or not. All of these companies are very similar. They offer you money in the form of points or straight out cash for taking surveys through their site. I recommend you do your research on each one, but the following are the ones I have had the best luck with. I have found that User Testing can be very lucrative. Each test takes me about 20 minutes. I also need the use of my laptop, tablet or cell phone, depending on the test, and a quiet space. Since I need it to be quiet I do this at night or early in the morning. I have found that signing up for multiple sites and frequently getting good reviews has earned me more tests. I have gotten about 2-3 tests a week that I qualify for the number gets higher as I take more tests and test well. The key is to pay attention to the directions. Each test rewards me between $10-$12. There are two sites that I use to sell gift cards I can’t use- we had a restaurant burn down in our area that I had won a $100 gift card to- or cards I won’t use. Cardpool, Raise, and I’ve never used this particular one, but a similar site is Giftcardgranny. All of them work by selling your gift card at a discounted rate. Your $50 gift card might earn $38 dollars but if you weren’t planning on using it or couldn’t, either way, I’d consider that a win! Bookscouter is an all in one for selling books. They search for several sites that buy back used books and give you the best deal. I sold some books I had from college and received $359. This app made selling my old college textbooks so much easier. Now I have this app on my phone so when I go thrift shopping I can look up any interesting books I find! This is impressive! I will have to check out a few of these later when I have more time! IS there a way to avoid the ones that are crazy pop up and spammy? How do you know when they’re real ones rather than just information gathering with promises of $ but then nothing if you don’t buy XY&Z? I have personally used all of these and made money so I can tell you that signing up you will make money as long as you follow their directions. For example Media Insiders I believe has to be running at least 3 days a week, If I have my kindle off then the app won’t pay out for those days. I was expecting something different. I think a better title would say how I earn money for my homeschool. I’m sorry this isn’t what you were expecting. 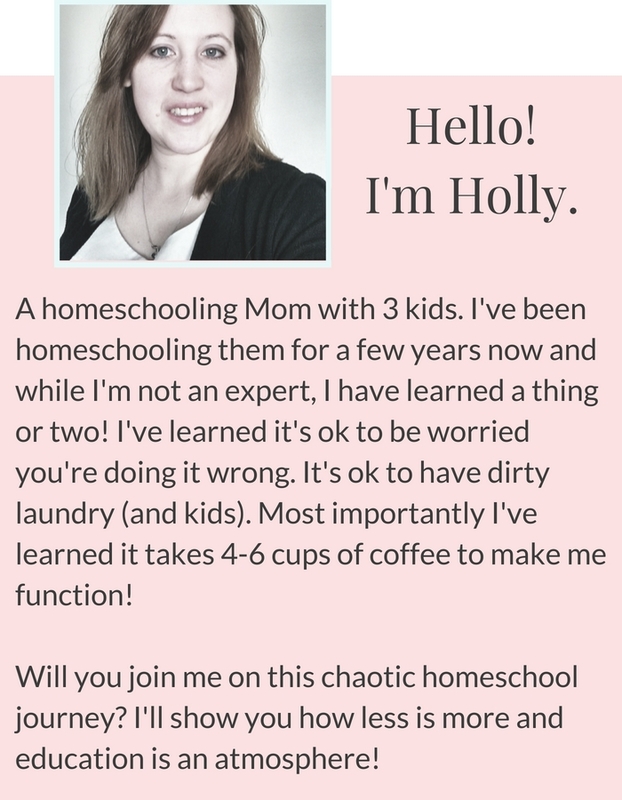 My intention with this post is to help those who might have trouble coming up with the funds to homeschool, to find those funds in unexpected ways that don’t require a job outside the home. What an awesome post! I signed up for slide joy, ibotta and user testing so far and I’ve earned $25 this week. My husband was layed off so this is really going to help me get a few more homeschooling supplies I need. I look forward to looking at the other services listed. Thanks for sharing your experience. I’ve pinned this post for keeps! I am so glad to hear this has helped you. User testing is one of my favorite ways to earn! Good luck. Oh man, this title is misleading! 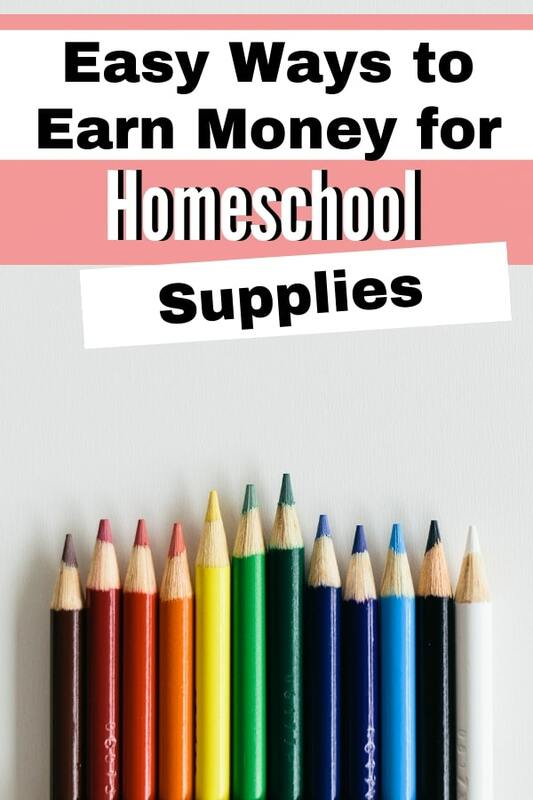 Great information but this is how you pay for your homeschooling material. 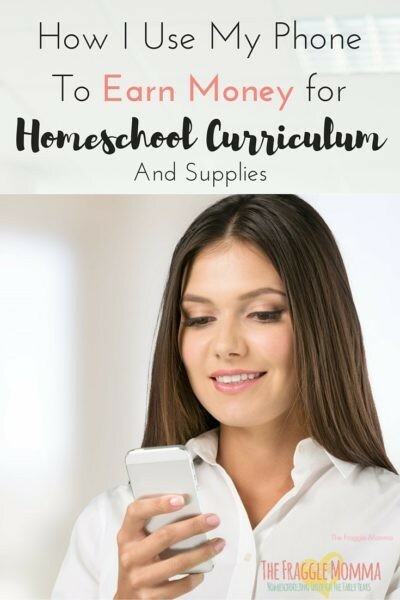 The title suggests you will be helping fellow homeschooling families access material that is valuable but doesn’t need to be purchased. You are in fact working and paying for your material. If I were using these apps, the money would help us meet our bills. But that is my choice as to how I spent the money that I earned. Interested in any and all free school supplies for our family.